We Fix Your Tax Problems! 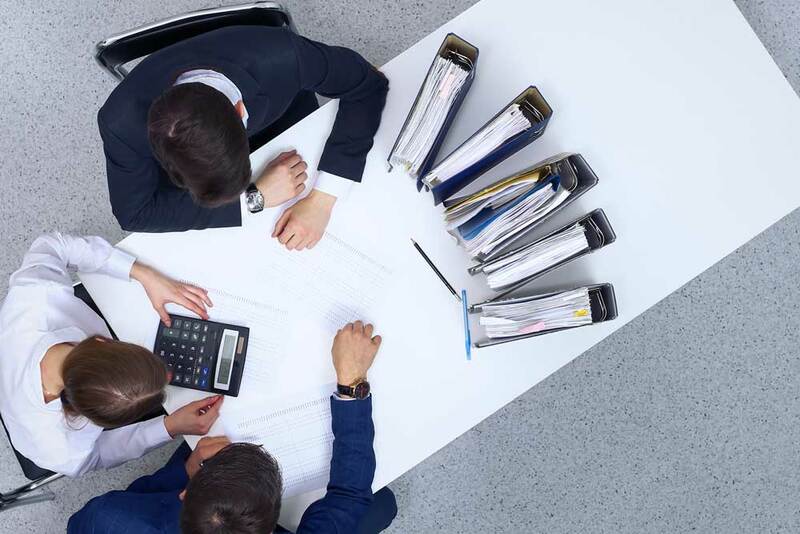 At Tax Law Advocates, our team is comprised of federally-licensed enrolled agents, tax attorneys and accountants who work with both the IRS and state authorities. It is not a crime to owe back taxes to the IRS or state agencies. However, it is illegal if you neglect to file your tax returns. If the IRS finds that you have not filed by the deadline, the consequences can be crippling. Needless to say, it is strongly advisable to file your taxes in a prompt manner in order to avoid any punitive action. 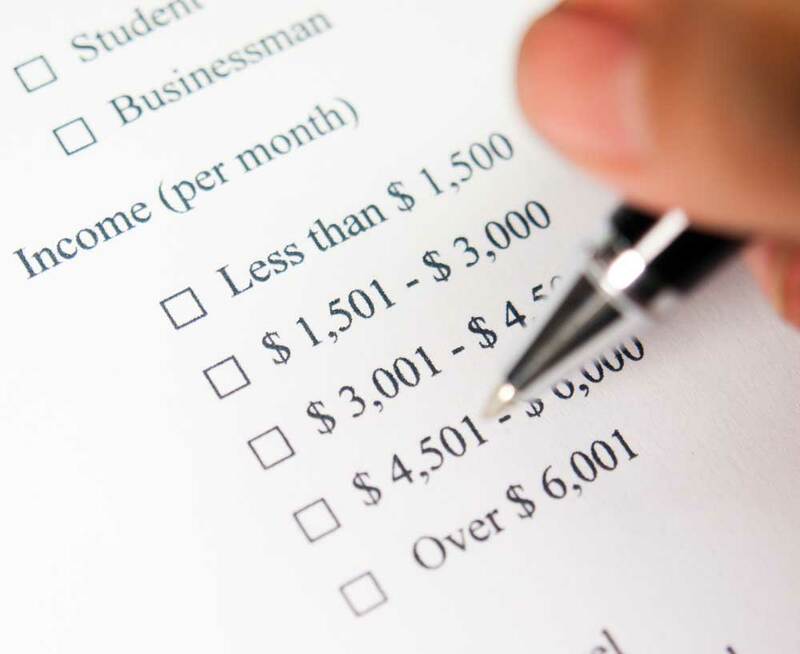 When you fail to file your tax returns, you can be faced with a multitude of consequences. Not only will the IRS begin to seek you out, but you also forfeit your right to report your income. 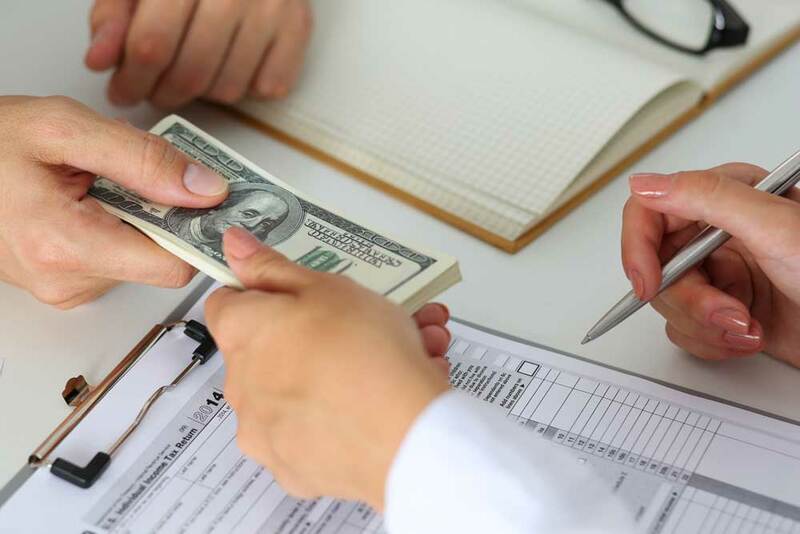 This will result in the IRS determining your income internally, which will result in them taxing you 100 percent on what your income is believed to be. When you are unable to make payments on your taxes in full, the government can take action. 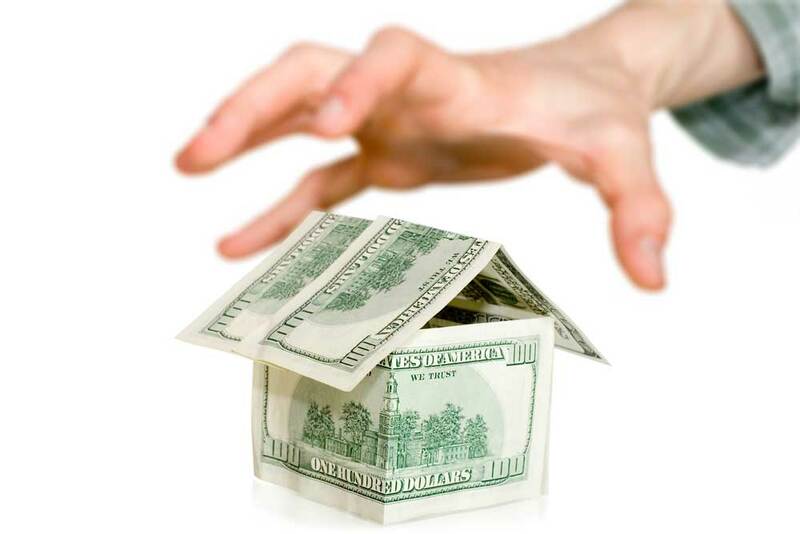 Unfortunately, in most cases the consequences can be detrimental and can sometimes result in the seizure of your assets. Dealing with taxes can be troubling, especially when you owe money to the government. If you are struggling to pay the monthly installments owed then you may be eligible for an offer and compromise settlement. While paying taxes is an essential component of American society, it is something that almost everyone dreads. 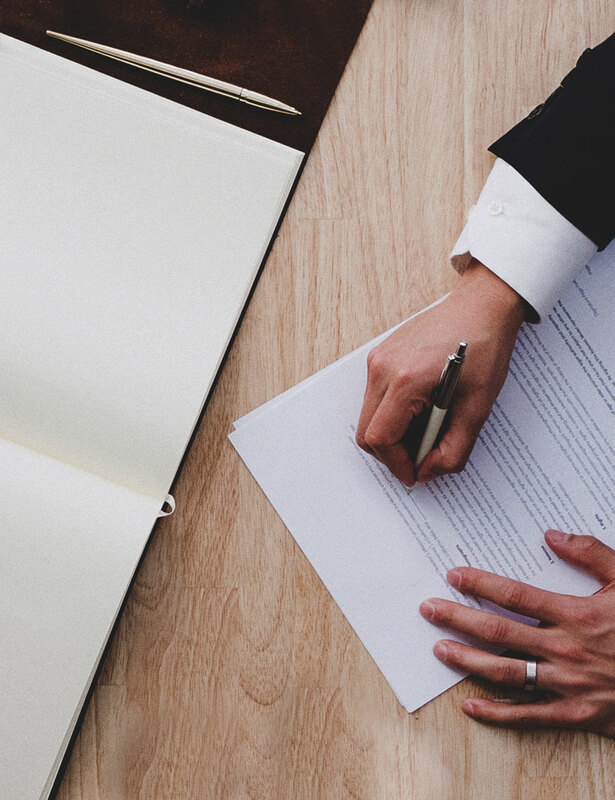 The process is cumbersome and not only creates strain on your business and family, but it can often be misunderstood and create the potential for issues. Tax Law Advocates is here to change that. 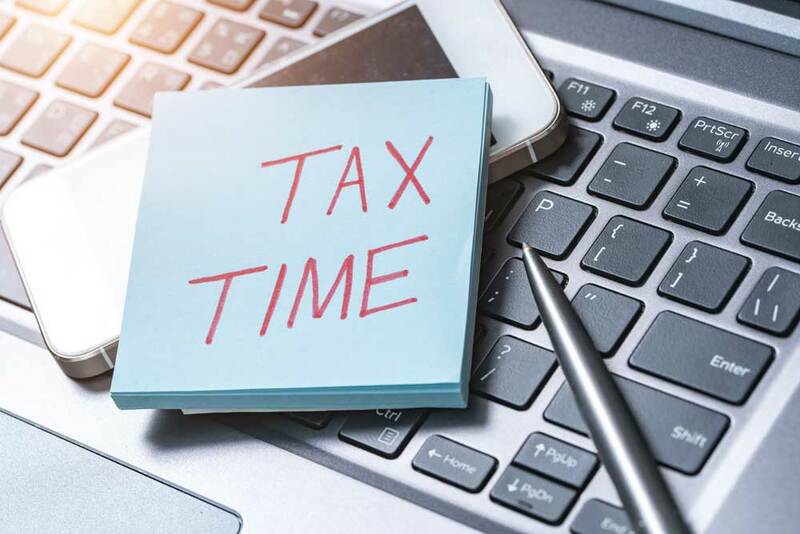 For more than two decades, we have helped taxpayers from a variety of backgrounds properly represent themselves and achieve resolutions for tax-related issues. Our firm is extensively experienced and we are staffed with the best in the business. We will walk you through the process every step of the way, we will assess what needs to be done, and we will execute it. With an A+ accreditation from the Better Business Bureau and an AAA rating from the Business Consumer Alliance, time and time again we have proved our ability to solve any tax-related matters. The Devane family would like to express our gratitude and sincere thanks for providing us with your expertise and on your previous tax situation. You have given us overdue relief and lifted a lifetime of stress and struggles from a balance of $15,000.00 to a $400.00 pay off. Wow, you guys were great and I will recommend you to all of my friends and associates. I thank God for people like Tax Law Advocate that can stand up for us little people and stay true to their word. This company has kept the IRS from seizing my home and taking my now job wages. Thank you Tax Law Advocates! I wanted to take a moment to thank Tax Law Advocates for helping me get my life back. My back taxes had weighed heavy on me for quite some time. I owed over 20,000 dollars and I thought I would never be able to dig my self out of this huge hole, but I did with their help. David was very informative and optimistic. Maria was so very helpful and always answered any questions that I had along the way. After all was said and done I ended up owing the IRS $100!!!! I am so grateful for Tax Law Advocates!!! At Tax Law Advocates, we understand that life does not wait for your next payday! 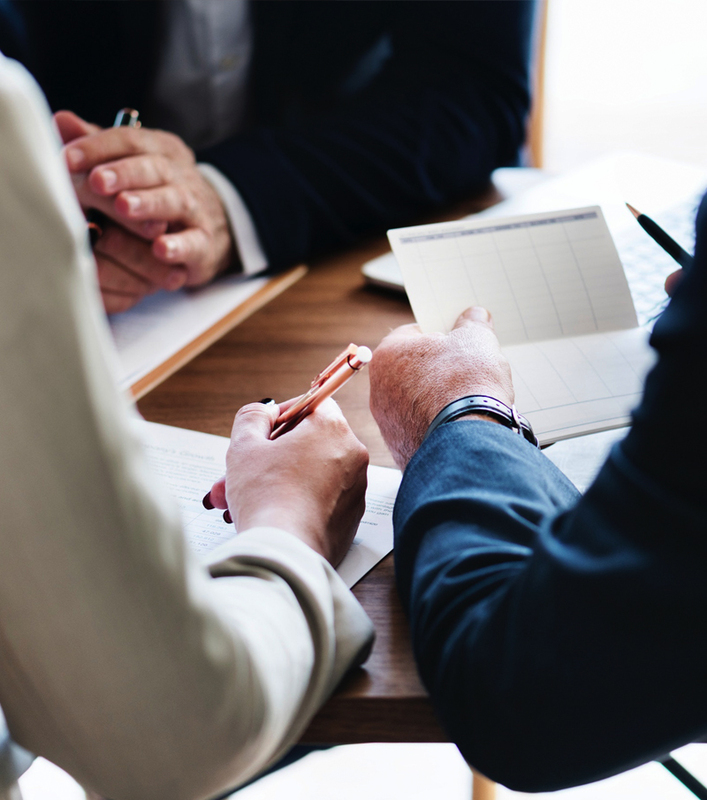 For that reason, our firm offers personally tailored payment plans to clients that need their tax law issues fixed fast.